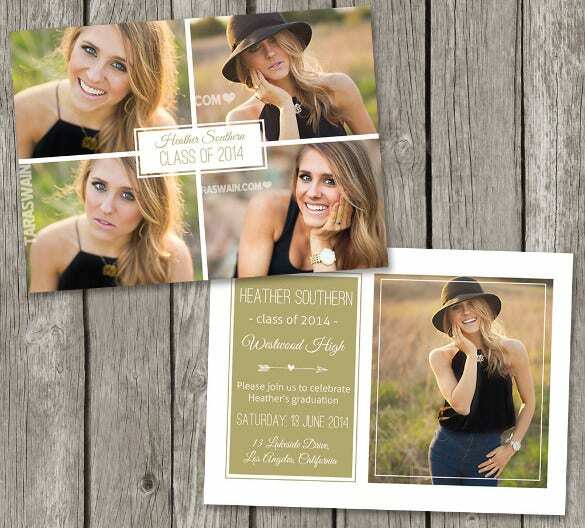 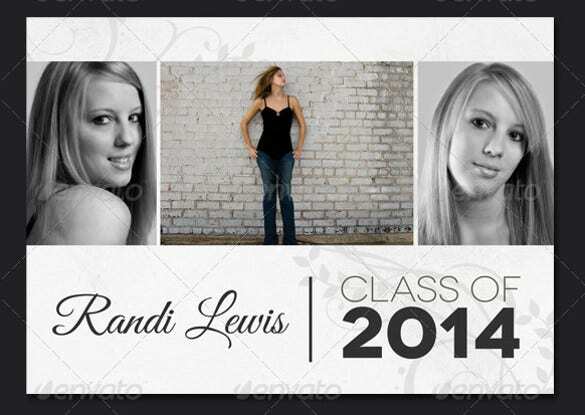 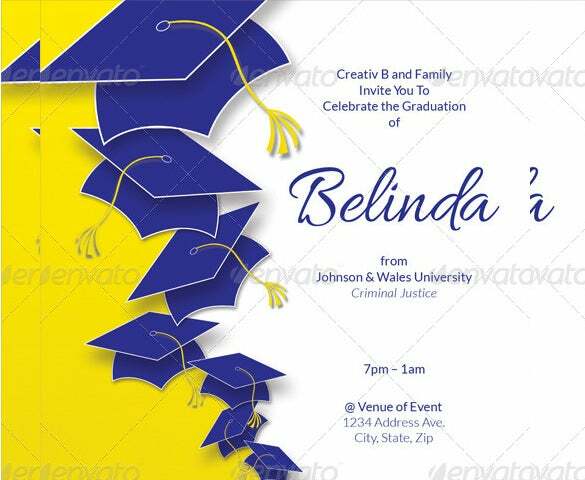 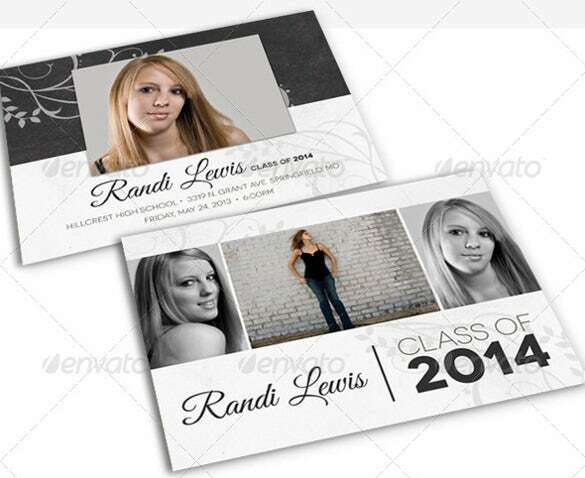 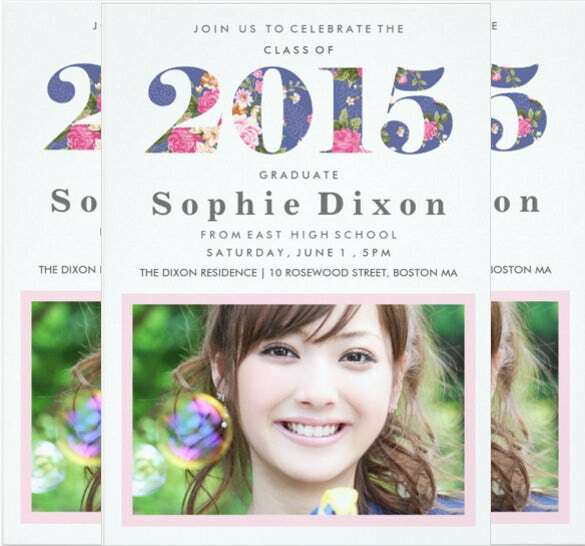 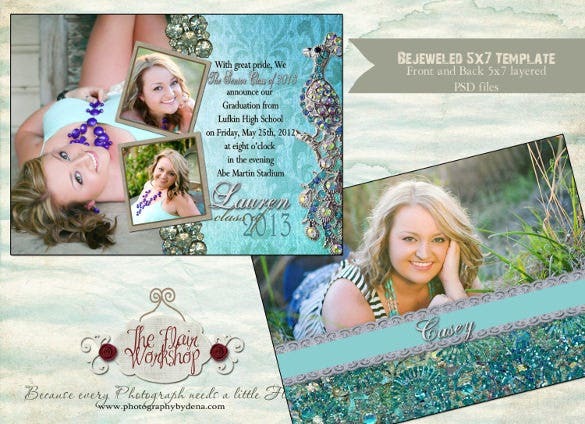 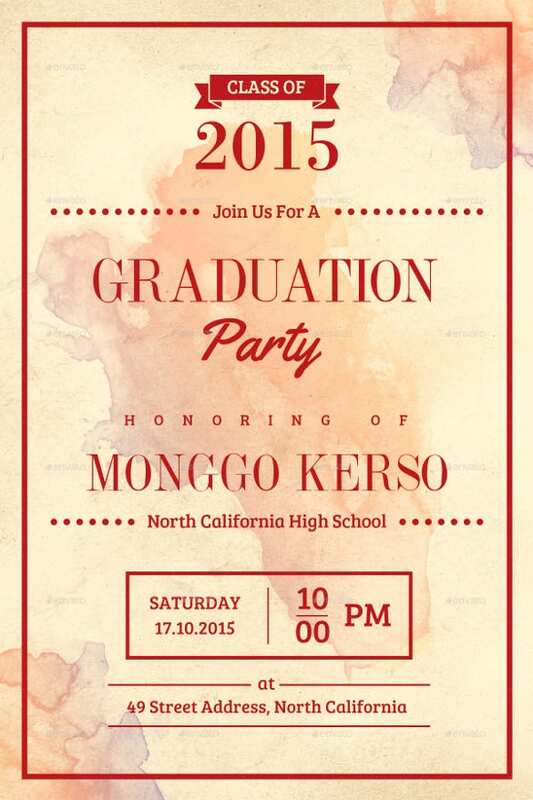 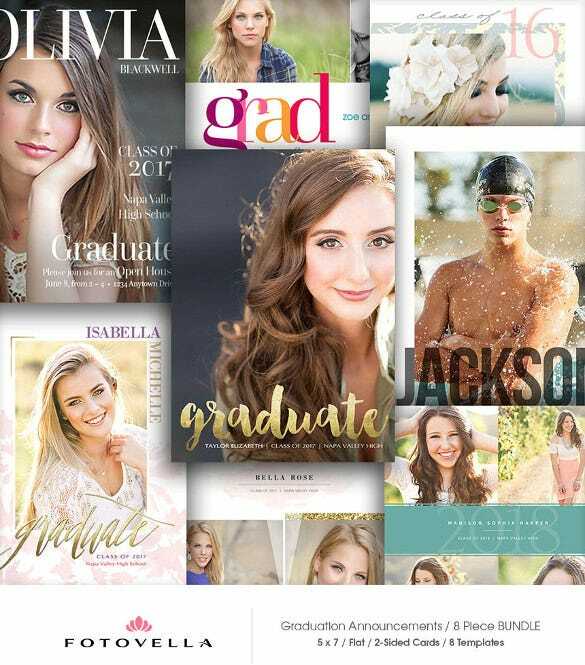 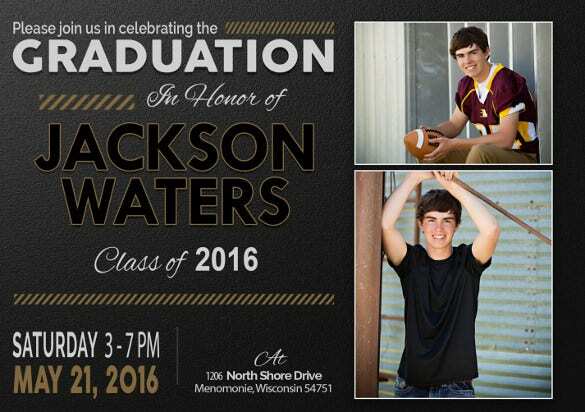 Are you looking for the creative graduation invitation samples, you have come to the right place. 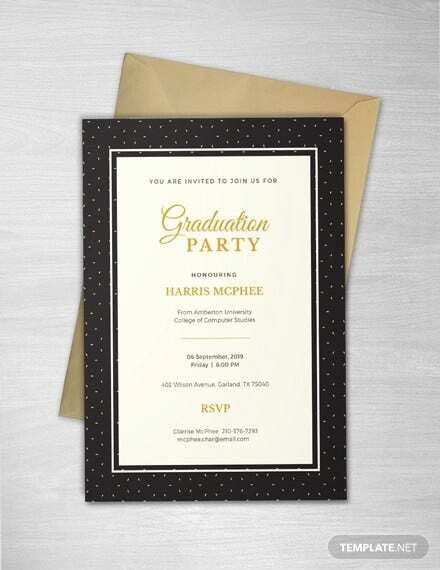 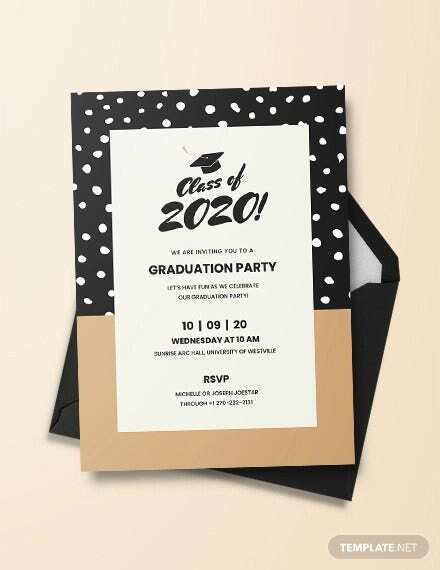 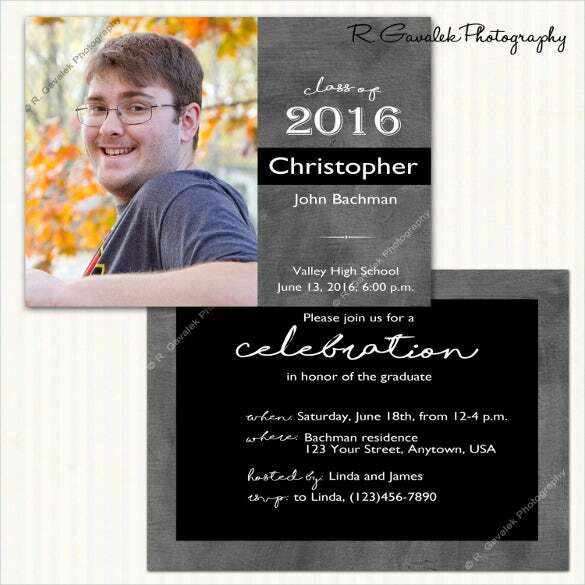 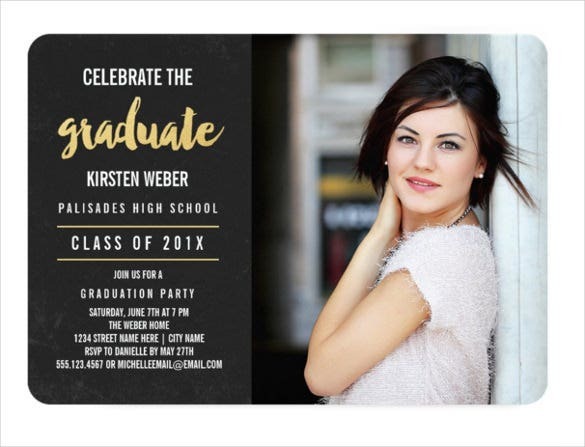 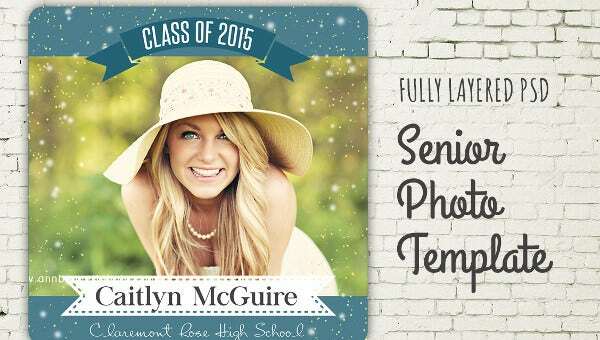 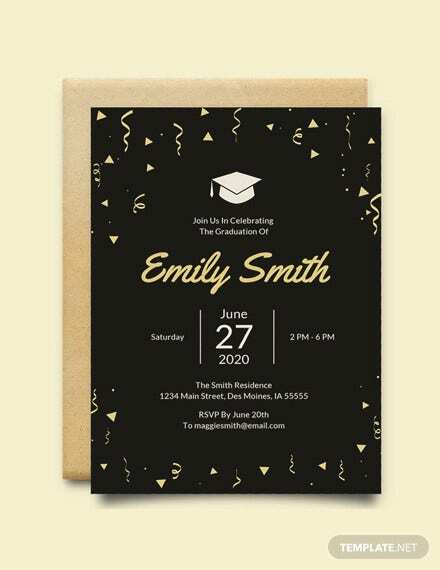 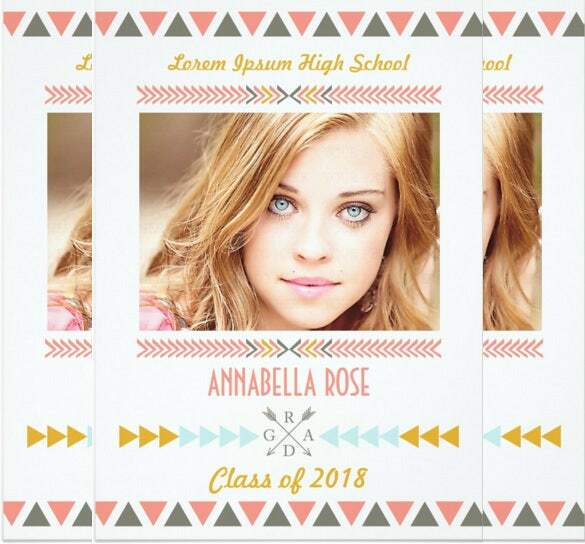 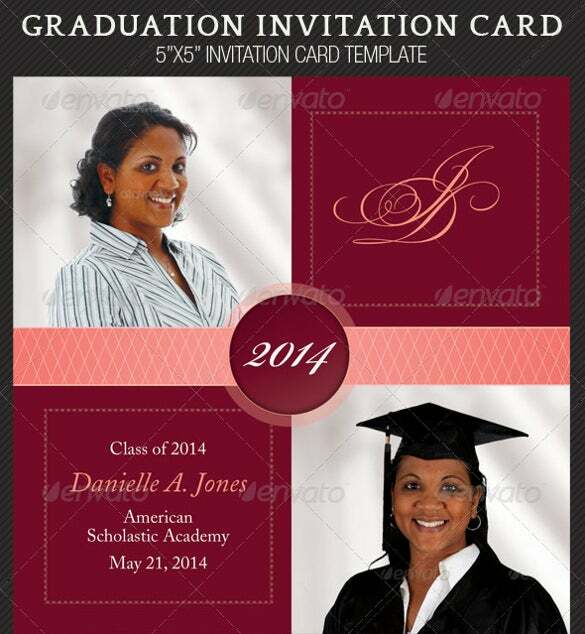 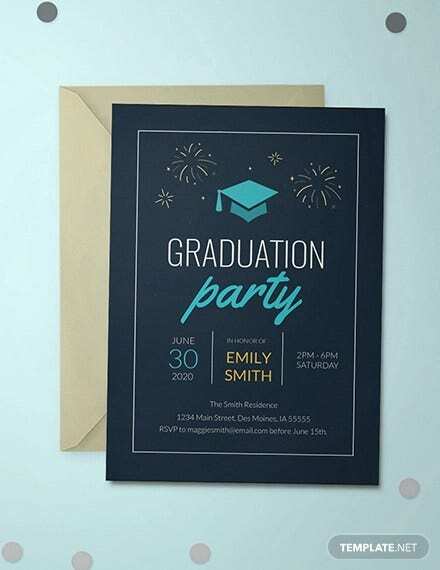 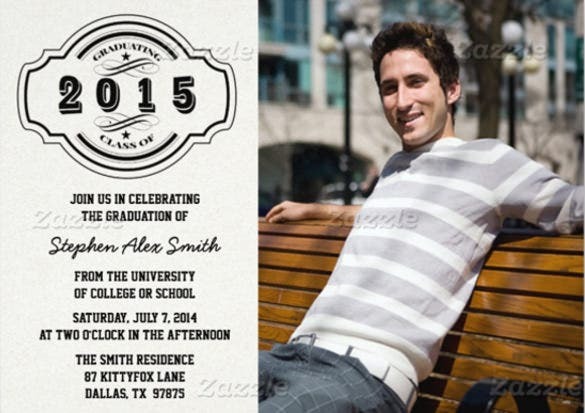 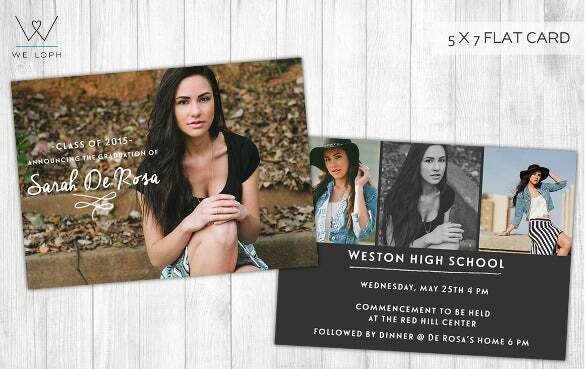 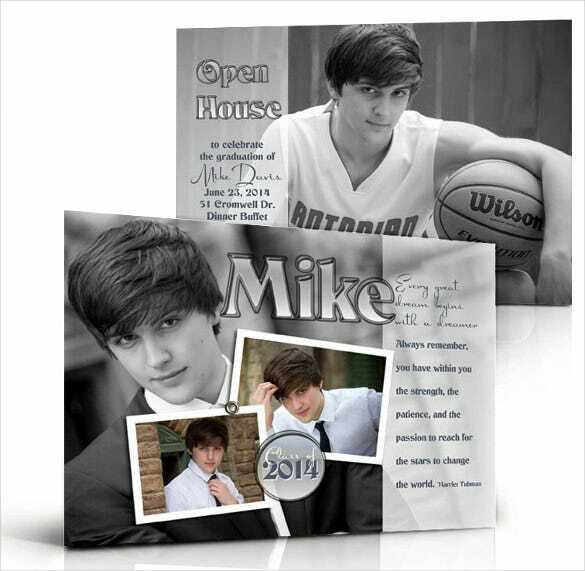 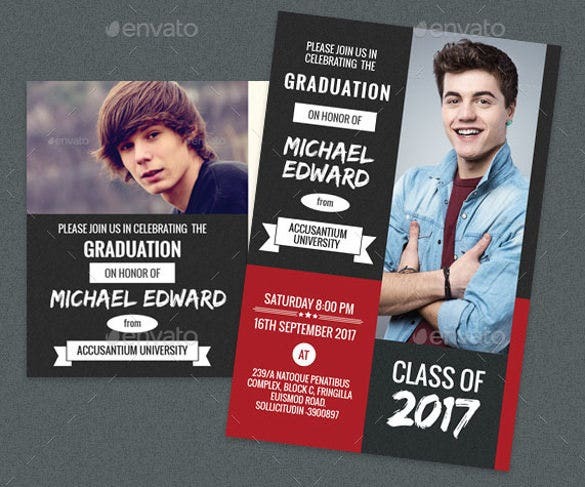 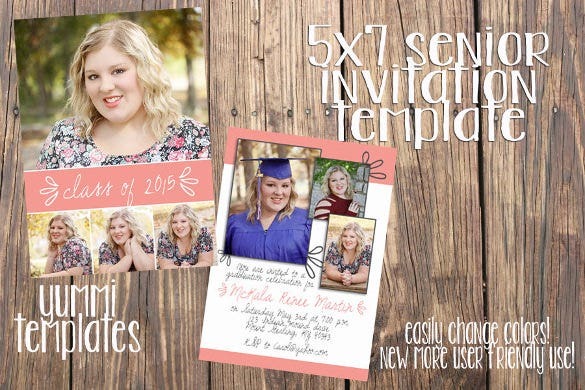 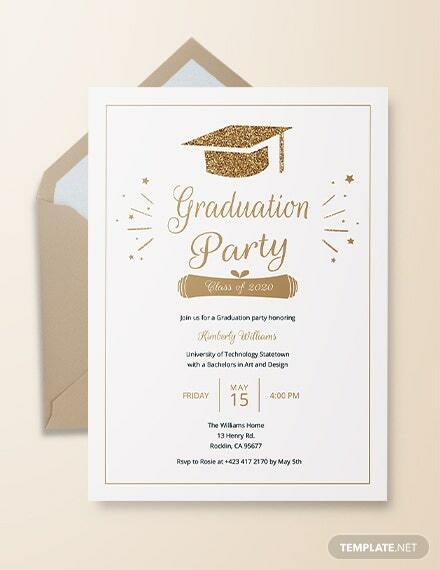 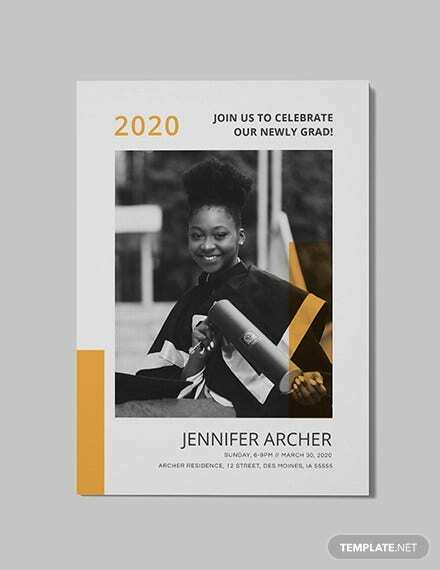 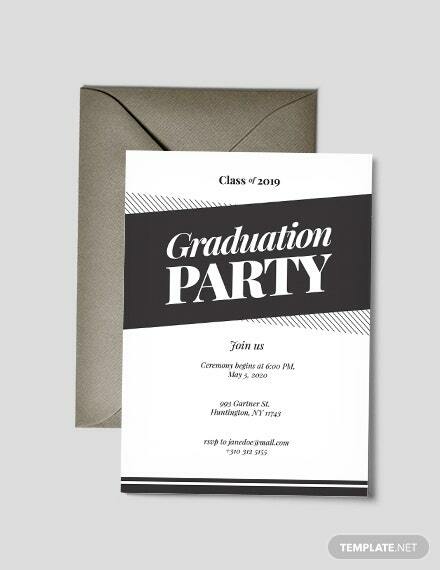 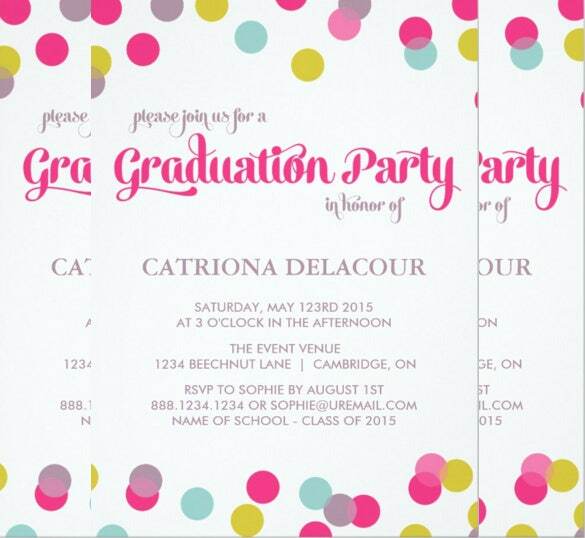 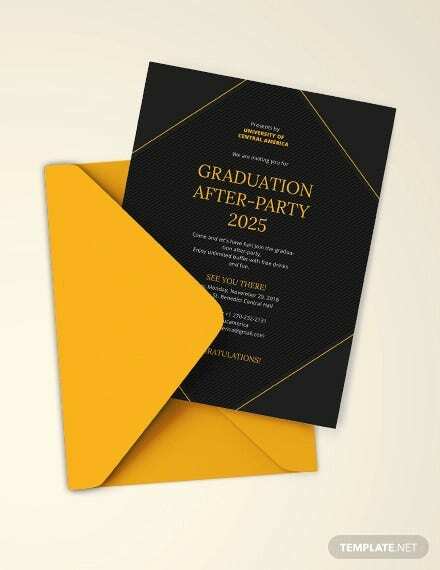 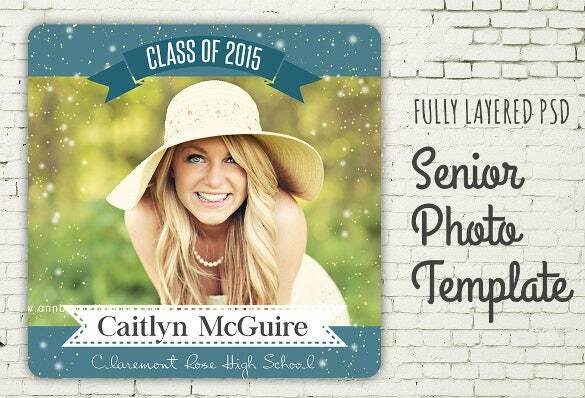 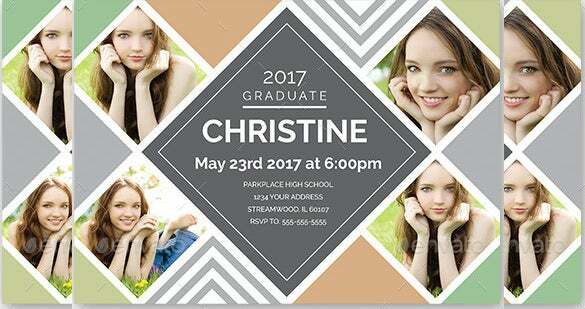 Nowadays the sample templates have emerged as a great way to integrate the right design in the invitation.You can take lots of ideas from these formats and get a lovely graduation party invitation designed as per your choice. 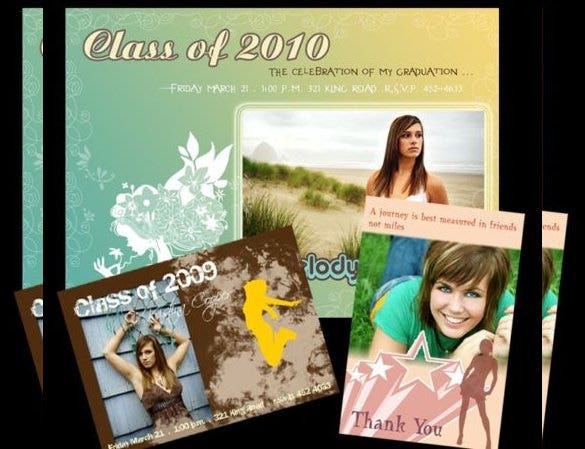 The internet is the superb place to search the various invitation templates from where you will be able to get a lot of help. 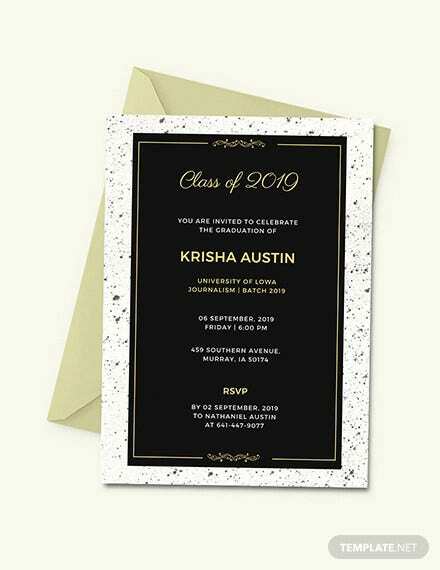 You can also see Designer Wedding Invitations Here. 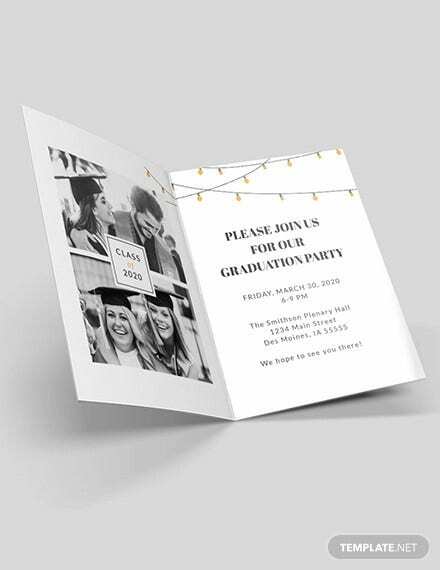 You can merge the Invitation Template design and your creativity together for an effective template. 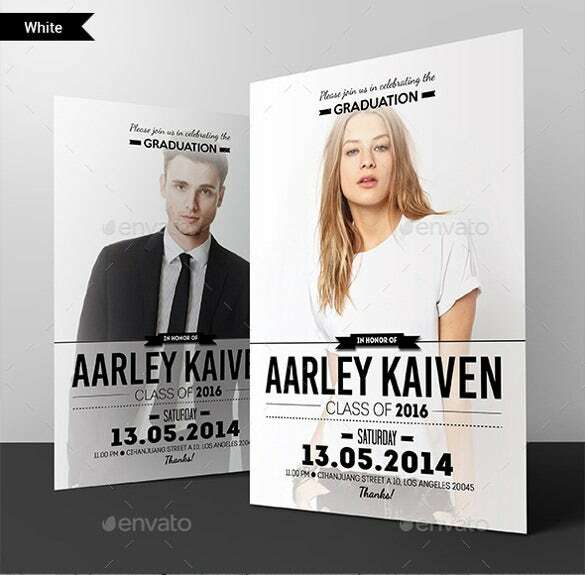 Templates are available in word, html and PSD format. 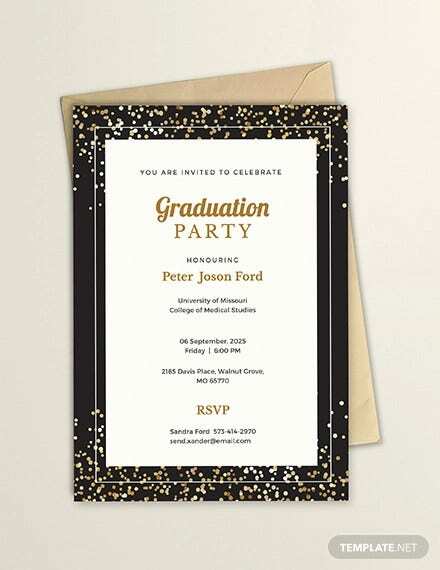 Have a look and pick the design which is best of all.